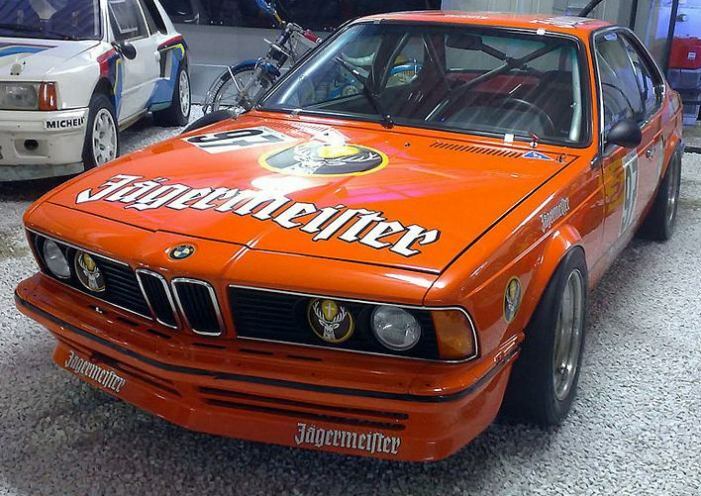 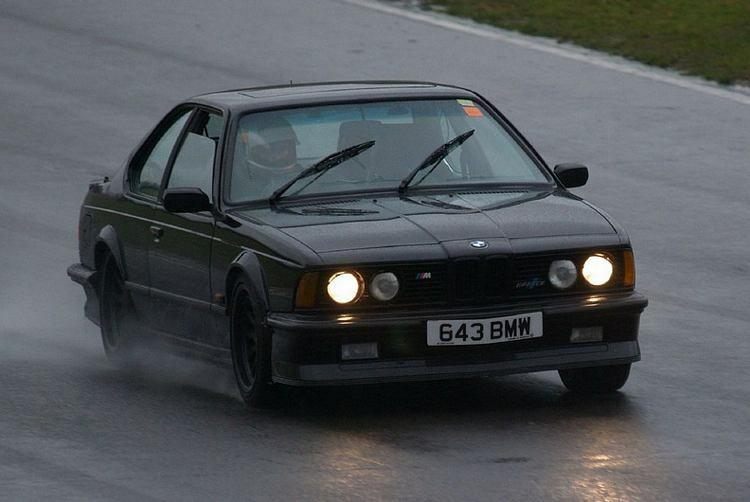 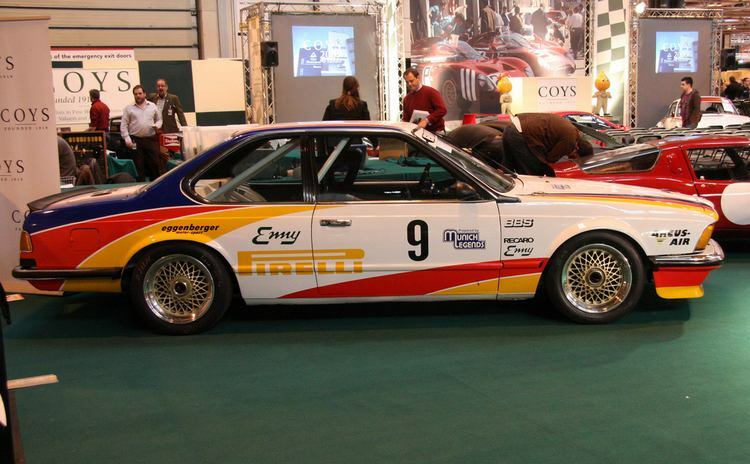 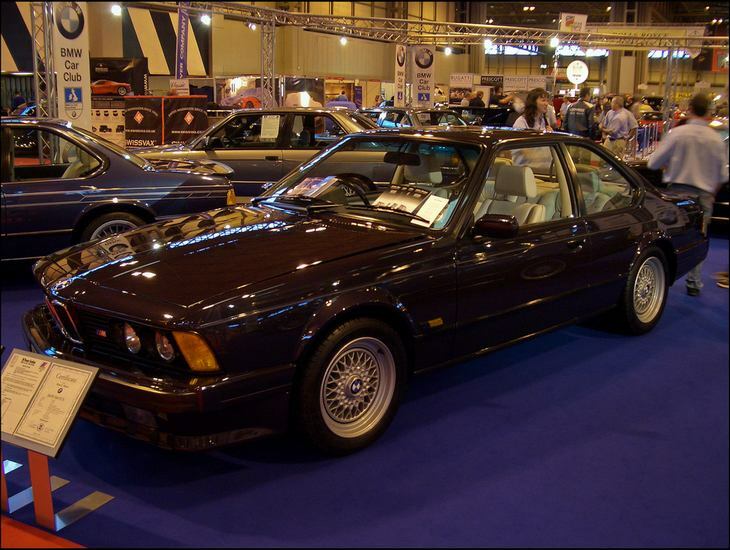 Additional Info: The first E24’s were the 1976-1979 173-182bhp 630CS/CSi (0-60 in around 8.8-9.7, 1/4 mile in around 17 secs) and 1976-1982 195-200bhp 633CSi (0-60 in 7.7-8.3, 1/4 mile around 15-16 secs). 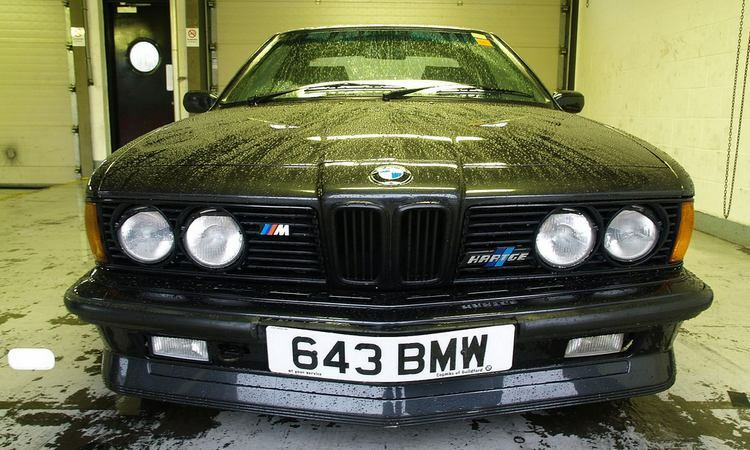 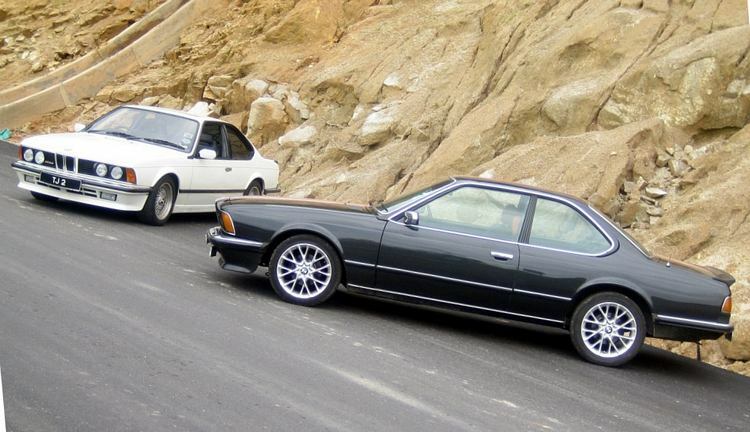 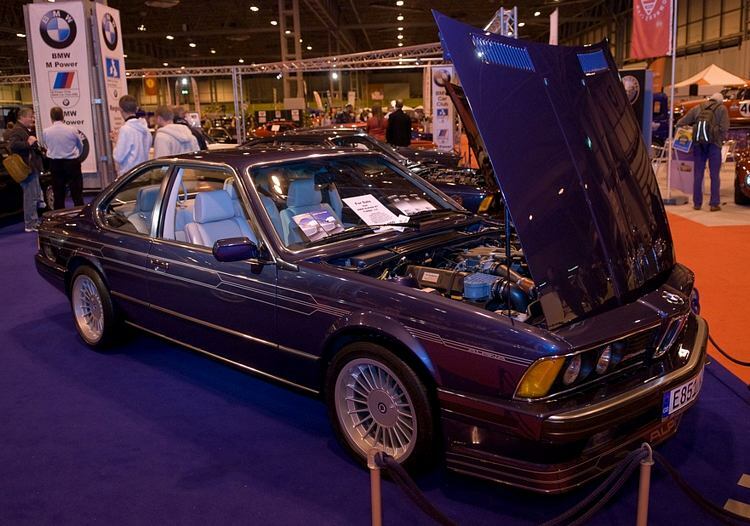 These were followed by the 1978-1982 215bhp 635CSi (0-60 in 7.3-8.3, 1/4 mile in 16.2 secs) and the 1979-1987 183bhp 628CSi (0-60 in 8.8, 1/4 mile in 16.4). 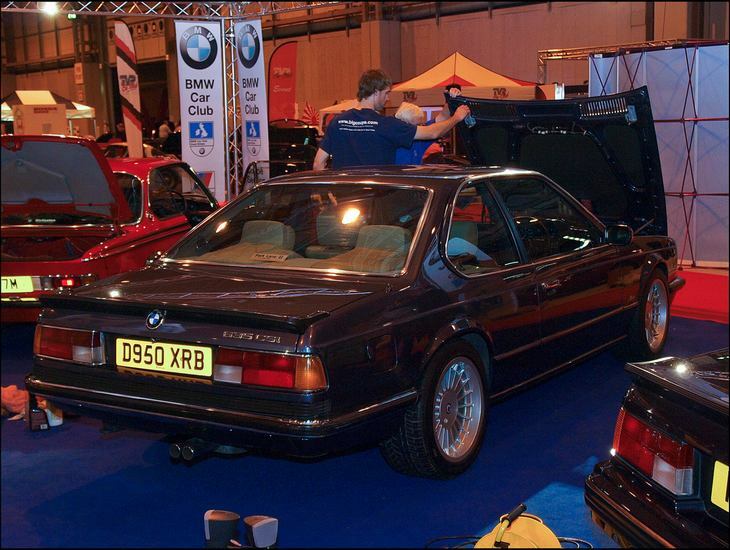 Noteable changes were made to the exterior and interior in 1982/83 and the 635CSi went from 3453cc to 3430cc (see images). 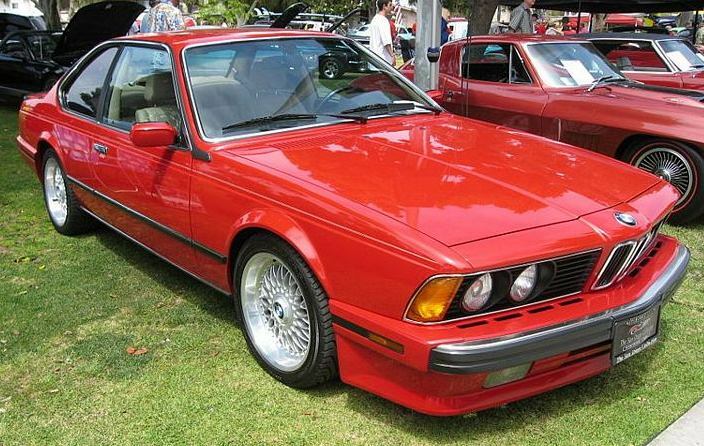 Like most cars there were, country to country and year to year changes made to the interior, exterior and engine specs. 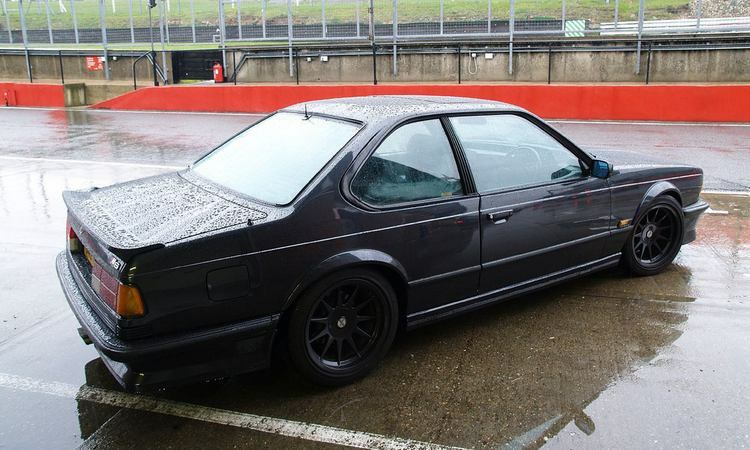 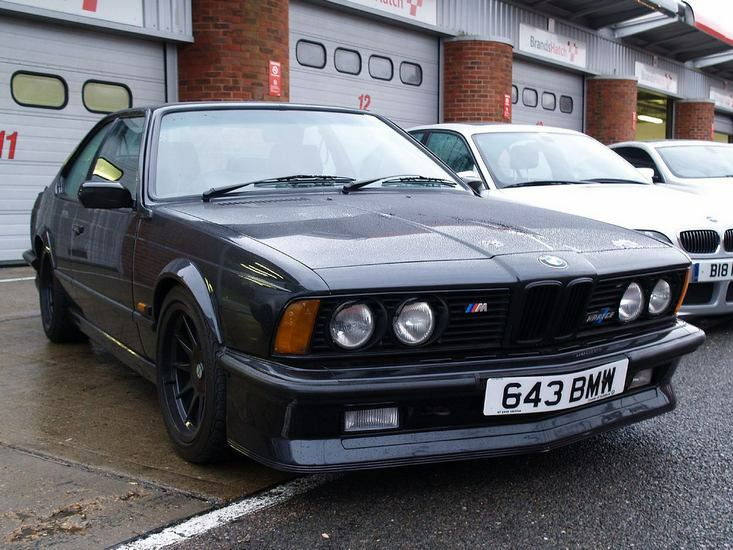 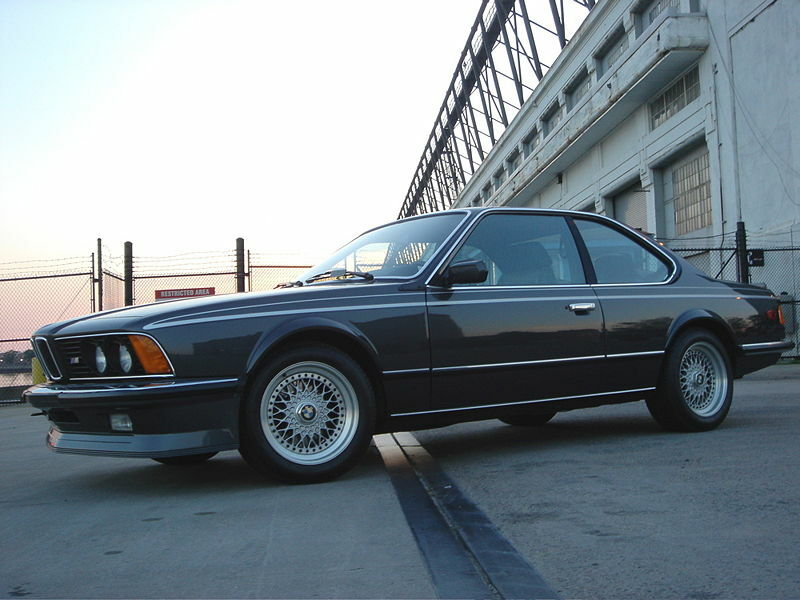 Additional Info: The M635CSi was released in 1984 powered by the M1 engine. 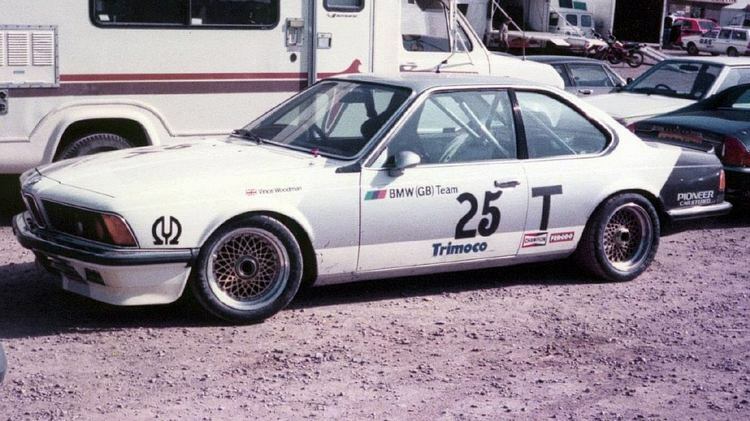 Changes to the bumpers were made in 1988. 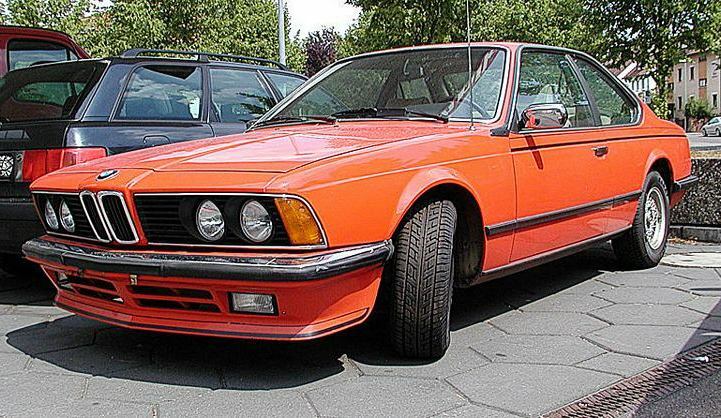 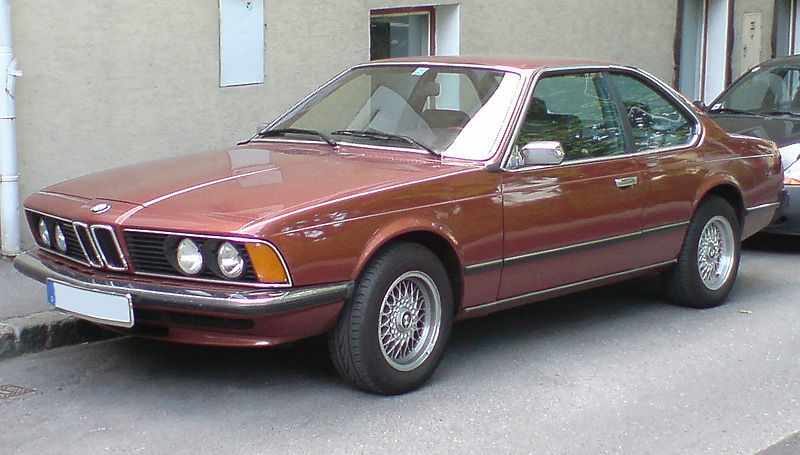 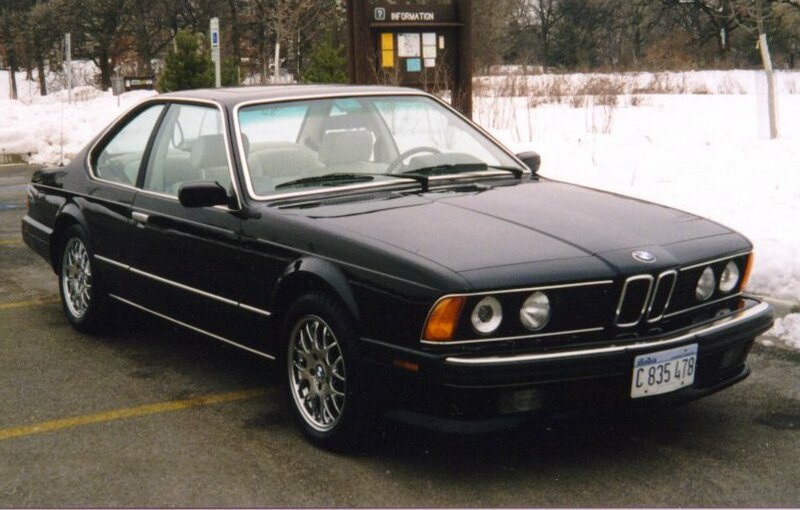 The US’s M635CSi was actually called an M6, which was available to them from 1987.